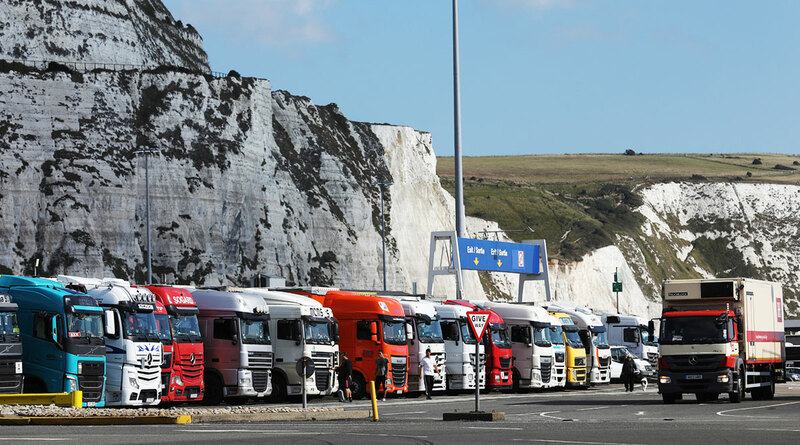 Britain’s trucking sector is deeply reliant on drivers from the Continent, especially from Eastern Europe, so the political split could have a potentially devastating impact on the supply chains crucial to so many British businesses, the lobby group said March 21. “If you close the U.K. to drivers from countries like Poland and Romania it’s going to make the shortage even more acute,” IRU managing director Boris Blanche said in an interview. That could increase transport costs, delay deliveries and reduce flexibility, he warned. Europe as a whole has barely four-fifths of the truckers it needs, with the situation worsening over the past two years, according to the report based on responses from more than 400 drivers. While the average age of people in the profession is 44, that’s partly because so many leave or switch to passenger transport, put off by the poor work-life balance of being on the road for days at a time in often-challenging conditions. Those long hours, combined with a negative public perception and bars on drivers who are less than 21 years old in some countries, are making it tough to recruit younger employees and women, Blanche said. Pay incentives can backfire by encouraging truckers to go part-time. Self-driving trucks may be part of the solution, but the technology may take years to win public acceptance and overcome legal barriers, he said.